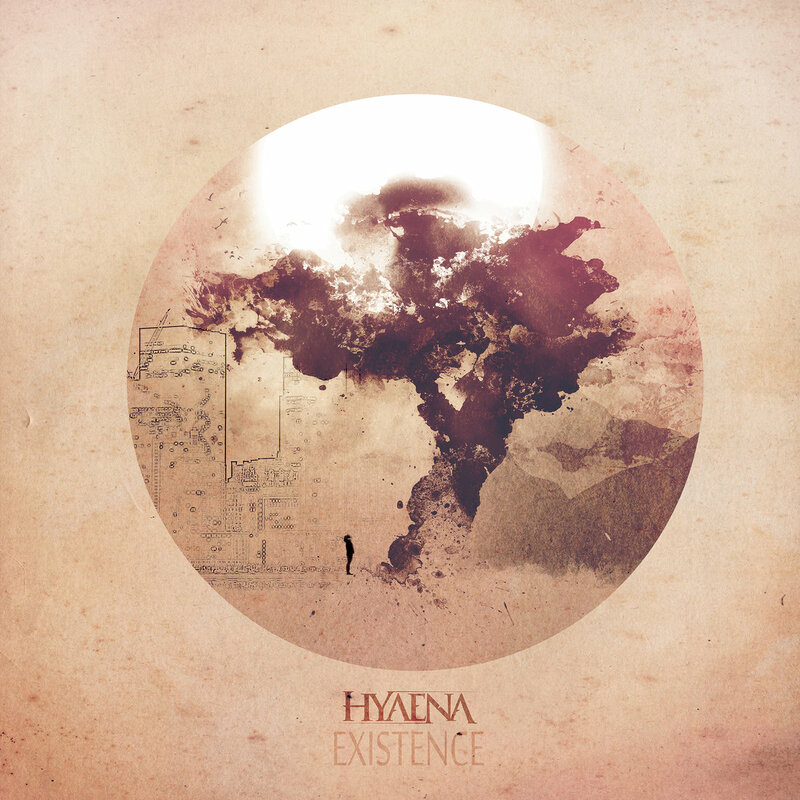 French progressive death metallers Hyaena, hailing from Orleans, are about to launch their debut full-length album ‘Existence‘ on April 5th. The band has once again worked with producer Jamie King (after they previously worked with him on their two EP’s) who, they agree, is the right choice for grabbing the best out of their work. In an interview for Prog Sphere, Hyaena tells about the work on the album, and more. Define the mission of Hyaena. We don’t have any particular mission; we just want to entertain people and share what we feel about everything. Tell me about the creative process that informed your upcoming album Existence and the themes it captures. We write our ideas in Guitar Pro first, and then we work together to compose the main structure of the songs. It’s basically the same process for all our songs and it works very well! Once the songs are completed, they are ready to go in the rehearsal room and we bring them to life! What is the message you are trying to give with Existence? Many messages. The main goal of Existence is to emulate the feeling of a human being during the stages of life. 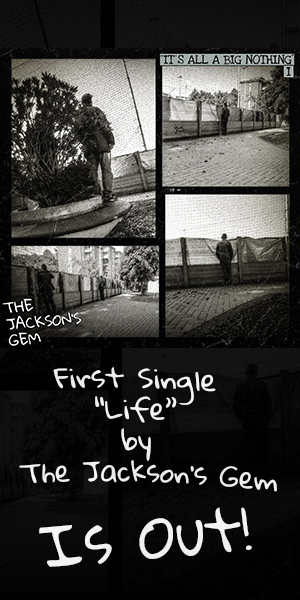 We started with that idea with our first EP Seasons. The recording process started with the guitars and then came the bass and drum parts; it was a first studio experience. Christophe recorded drums at Studio 404 (Blois, France) in 5 days/12 hours per day and it was lots of work! Vocals were tracked in the Polysonik studio in our hometown Orléans. Then we worked with Jamie King (Between the Buried And Me, The Contortionist, Scale The Summit…) for the mix/master. We worked with him on our previous releases as well, he’s the best choice to make us sound so good! How long Existence was in the making? 3 years in the making. We took time to write all the songs, even though some of them were written before Seasons EP was released. Lots of bands! Dir En Grey is certainly our biggest influence along with Tool. We grew up listening to them all the time and they are the reason why we picked up our instruments at first. But recently, we listen to a lot of modern bands like Veil Of Maya, Vildhjarta, The Contortionist and our own Gojira! We can’t imagine music without it nowadays. We write, record and even play live with computers! Everything is much easier for us with technology. Our world is so fucked up right now, so yeah. We think many bands like us want to escape from reality and that’s why we listen to music mainly. We just close our eyes and listen to a great album! We think we are that kind of band. We have a couple of shows coming and maybe a tour for the end of the year. It’s not fixed yet but we are working on it! Pre-order digital version of Existence on Bandcamp, or if you fancy CD’s you can get one from Bigcartel. Stay in touch with Hyaena via Facebook and Twitter.